Identifying and understanding how people perform and develop their talents as early in the recruitment process as possible will build stronger teams and organizations from the start. How you interview, assist managers in specifying their needs, and reach out to candidates to attract and select the best, begins with how you are going take on the challenges of becoming an exceptional recruiter. Recruiting people is difficult, error prone, risky and expensive, because people are complex and so many variables are at play that are beyond your control. Competition for talent will remain high, and looking for the best fit will continue to be challenging. 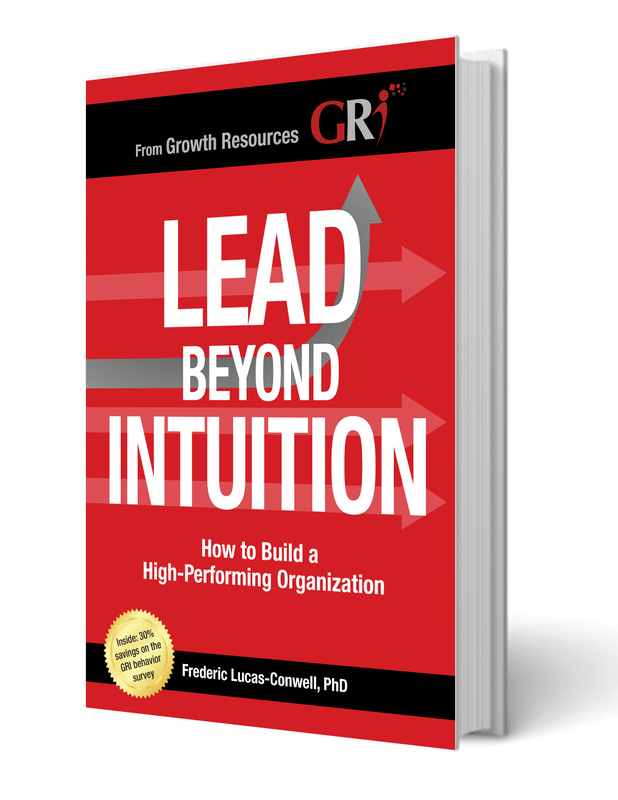 Your path for recruitment excellence is to predict more accurately how people can perform in a job, and to assist the executives and managers you recruit for. Candidates who succeed beyond expectations and managers who praise the quality of your recruitments will be your ultimate reward. They will build your reputation as an exceptional recruiter. What kind of recruiter are you and what do you need to improve? What’s your best way to perform as a recruiter? How can you excel in your job as a recruiter? How can you be positive with candidates whose behaviors are distant from your own? Who will be the best additions for your organization? What does your organization need? What do your candidates need? And what do you need to successfully bridge those needs? One of the biggest difficulties in recruitment is making an accurate prediction about how well a candidate will perform in the position. In this process, the interview is an important piece of it, when data about the candidate can be further obtained and checked. Good companies have many candidates to choose from. Good candidates generally have many opportunities from which to choose. For candidates to be attracted to your opportunity, you need to make the position appealing. In addition, it’s critical to begin connecting the candidate to the job and the team. Efficient on-boarding, employee effectiveness, and quality management all start with good interviewing by organizations and their managers. When hiring, we naturally go with our gut or instinctive awareness of candidates. Instinct, while it can be somewhat useful and necessary, is too subjective and too affected by individual biases to be consistently effective in hiring. Even if a better instinct is honed over many years of experience, instinct is still not good enough, nor is it objective or sharable. Look at what’s expected in the job and invite candidates to take the GRI. Recruiting with the GRI usually starts with defining what we are looking for, then selecting candidates, interviewing, and deciding who is the best fit. By getting more objectivity and clarity about how people are expected to perform from the beginning, the GRI helps increase your confidence in hiring decisions. Develop your skills to analyze a position’s demands with the PBI (Position Behavior Indicator) techniques, and better advise managers for whom you hire. Apply the GRI to: be more effective in attracting the right candidates, analyze, interview, and provide feedback to them, make recommendations to those you recruit for, and onboard the candidates. Our actions and beliefs are inherently colored by our worldview: our motivations, what drives us, and our expectations. This leads us to make assumptions about others, but what works for us may not apply to the position we are filling or to the person we interview. Once the GRI profile and PBI (Position Behavior Indicator) of the positions are available, these data help set you apart from the process, put yourself into the candidates' shoes, refrain from judging, reach out to understand their view, and make hiring decisions at a new level. The behavioral aspects of a position are always the fuzziest to define for everyone involved in the process of hiring. The person can be consistently managed in the organization only after there is an agreement in defining the demands of the job. The advertising must be able to attract those who are the best fit for the job. Once the PBI is defined it’s easier to define what will attract them using what we know from the behavior profile of the job, and what will motivate them. Get to know a candidate faster, by asking more appropriate questions. Have the information to ask other questions you might not have thought to ask before having the GRI behavior profile in hand and applying the profile to the position. Using the GRI profiles, focus on candidates who meet the job requirements. The understanding is based on what we now know better, and all the other aspects of the candidates that may need to be better known and developed. Interviewing is not just an audition for a role. Good candidates need to be attracted to the job, and the position needs to be sold to them. Everything we get from the GRI survey and the behavior profile for the position will help you do that. A great hire does not stop once the recruitment decision is made. It’s just the beginning. With the GRI profiles of the team that the new employees join, you can assist them in better understanding each other and be successful working together from the beginning. Being literate with the GRI visual language will improve communication. This is especially true with line managers and executives, sharing with them how new hires will be on best track to perform and experience success. Gain an understanding of the Position Behavior Indicator (PBI) profiles. A GRI-certified expert will assist in organizing your position assessment, involve the manager and team, or any others who have a say in the recruitment process. 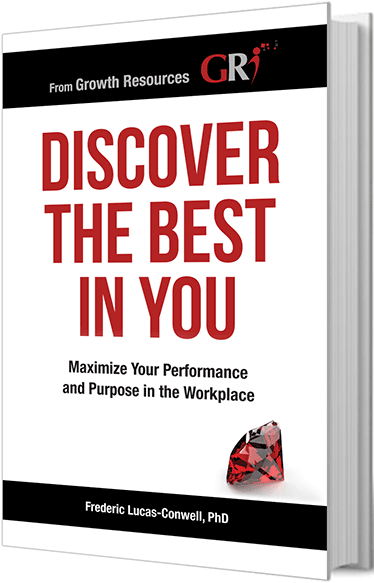 Learn proven, performance-driven techniques for attracting, interviewing candidates, and recruiting the talents your organization needs. Complete this form to contact a GRI representative about the best options for leading your recruitment to greatness using the GRI.